Firefighters warn seconds can save lives townsvillebulletin.com.au/new… "In a house fire seconds count and we need to make sure smoke alarms are working so they give you as early warning as possible so you can get up, get out." Fire and Rescue NSW promote smoke alarm safety nynganobserver.com.au/story/5… "It's important that when people change their clocks, they change their smoke alarm batteries also, because only working smoke alarms help save lives." Daylight saving ends this weekend coastalleader.com.au/story/59… "Daylight Saving is a great reminder to change your smoke alarm batteries when you change your clocks - that way working smoke alarms can help to keep your family safe all-year-round." Woman lucky to be alive after sleeping through stove fire in apartment heraldsun.com.au/news/law-ord… "She was so deep in sleep that the smoke alarm was activating but it still didn’t wake her. If it hadn’t been for her smoke alarm alerting her neighbour, she may not be alive today." 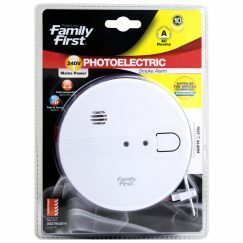 Nearly 60 percent of home fire deaths involve missing, malfunctioning smoke alarms: US report safetyandhealthmagazine.com/a… To help ensure your home’s smoke alarm is working properly, NFPA recommends testing it at least once a month. 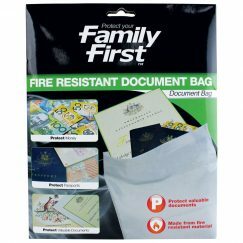 Family First offers fire safety and protection products for Australian homes and businesses. Fire safety is a crucial issue for everyone, especially at home. 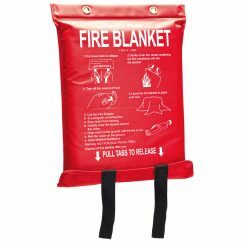 Fires destroy peoples’ lives nearly every day, and we want to help you prevent them and especially try to prevent the tragic loss of life. 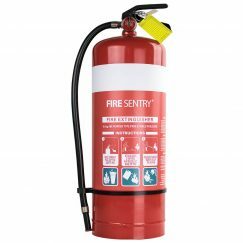 Browse our range of fire and home safety products that involves smoke alarms/detectors, specialty alarms, fire blankets, fire extinguishers, and accessories. 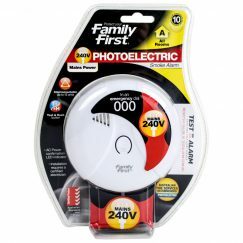 Family First offers a range of fire safety products for Australian homes and businesses with smoke alarms, carbon monoxide alarm, specialty alarms, fire blankets and fire extinguishers. Protect your family first. 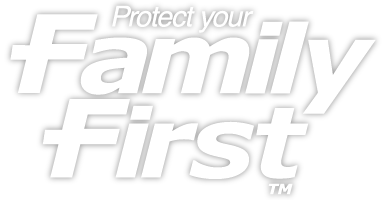 Family First fire safety is by Master Distributors. © 2019. An Australian business.